From UCC Distributing. These Gudetama Squishme squeezable toys are perfect for calming fidgety hands or reliving that extra stress! 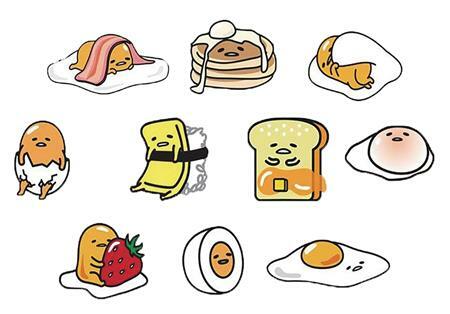 Each fun squeezable accessory features a different version of everyone's favorite lazy egg! with 8 different characters to collect, there's tons of squeezable fun to go around!